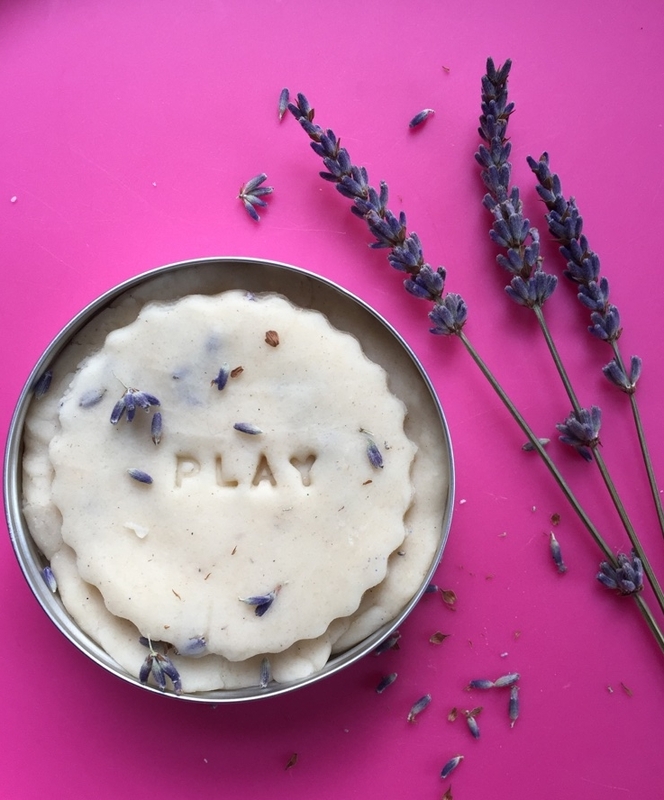 Do you want to know how to make Lavender playdough? Then read below. 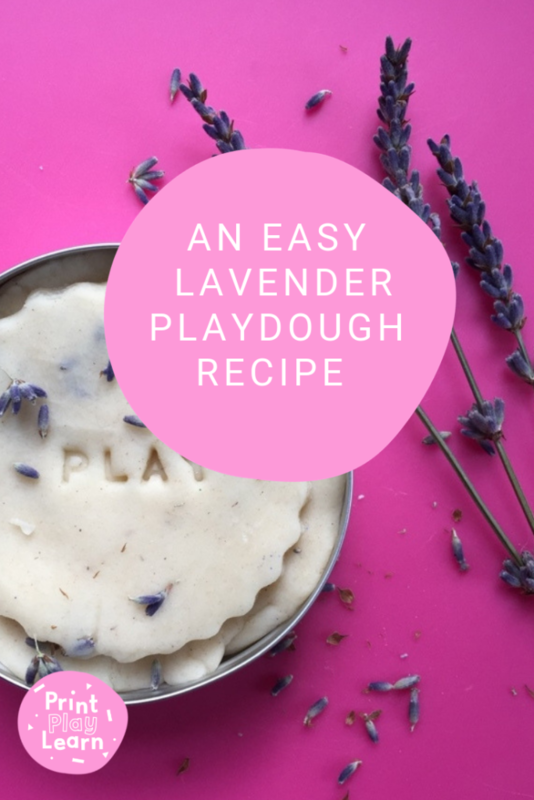 This playdough recipe is perfect, create a soothing, calming lavender play dough.